Medical missions, disaster relief operations, free dental services, school supplies drives, environmental campaigns, and even libreng tule. These are just a few noble activities done by mission-oriented motorcycle riders who go the extra mile to help the underprivileged. They ride in big groups to remote provinces to help uplift the plight of those in need. Although most of them do their tasks in a quiet fashion, many of these awesome stories must spread to inspire others to join the bandwagon. Different folks, different strokes. 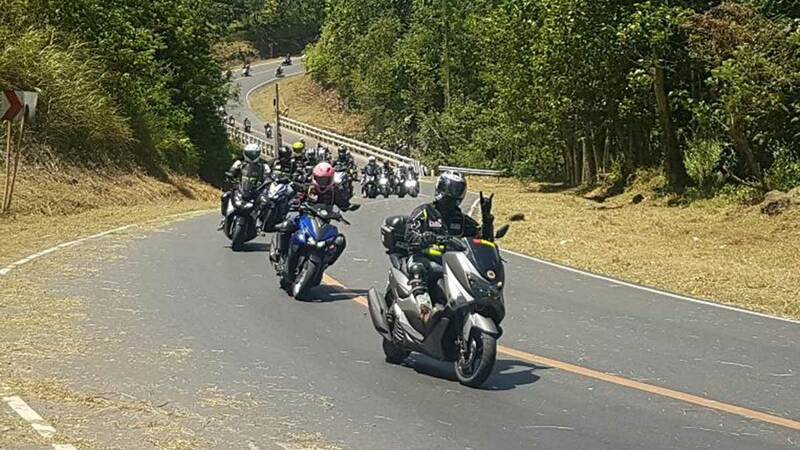 Some bike groups are heavily involved in promoting moto-tourism to spur economic growth in the countryside, while others are into providing free safety riding seminars on a nationwide scale. 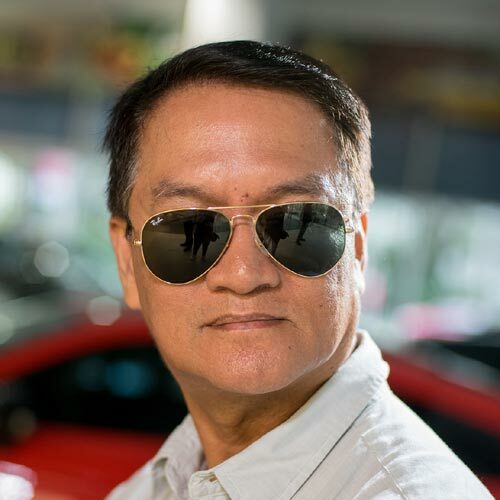 At the Shell Bike Fair 2018, to be held at the Philippine International Convention Center (PICC) on September 22, 2018, Shell Advance will give recognition to local motorcycle clubs for their laudable service to poor communities. “Shell Bike Fair 2018 is our way of solidifying our commitment to the Filipino bikers. Through this event, we hope to recognize the bike clubs’ positive contributions to the community,” says Lorrie Ramirez, Shell Advance brand manager. 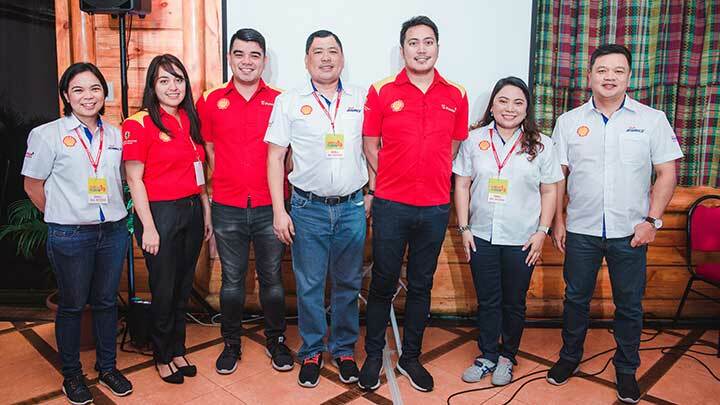 Ramirez wants Shell Advance oils to be a partner of these good Samaritans in helping their motorbikes endure long journeys by giving protection to their engines against possible breakdowns. This year’s Search For Shell Outriders Best Bike Club, a nationwide event, is aimed at highlighting the values exemplified by a responsible and socially-active riding community. 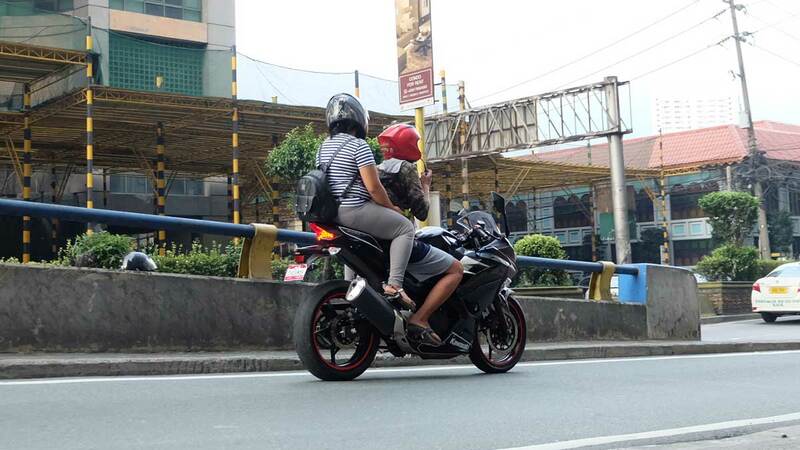 To qualify for the award, motorcycle clubs submitted entries that were screened and evaluated by a special committee formed by Shell. A big bulk of entries were from Metro Manila, Northern Luzon, Southern Luzon, Visayas and Mindanao. A grand prize of P10,000 cash, plus P50,000 worth of fuel vouchers, will go to the motorcycle club with the best advocacy. Awarding will be at the epic finale of Shell Bike Fair. Organizers said there are five finalists vying for the championship, 2nd Runner up, and 3rd runner up awards. 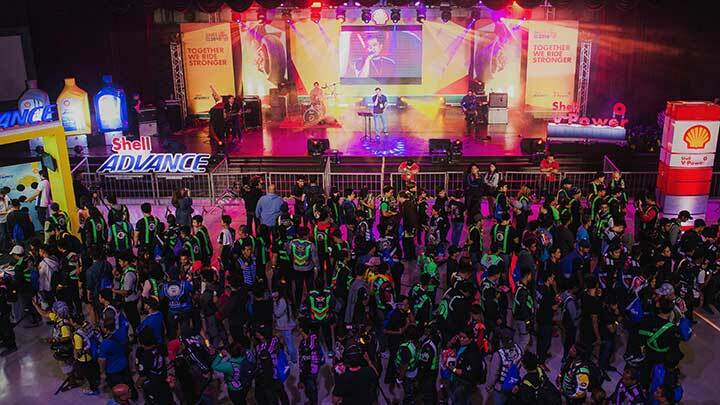 With this year’s theme ‘Together We Ride Stronger,’ more than 3,000 motorcyclists braved the rains during the kickoff ceremonies for the 2018 Shell Bike Fair at the CAP John Hay Convention Center in Baguio City last July. Five brand-new motorcycles were raffled off during the event. So guys, expect a bigger celebration on September 22. May the best motorcycle club win!